Healthcare providers generally have two key software solutions that are the focal point of business operations, the electronic health record (EHR) and the Enterprise Resource Planning (ERP) system. Partly motivated by the financial incentives and penalties associated with meaningful use, there has been a focus on the implementation and optimization of EHR systems at healthcare organizations over the last several years. As those projects are being completed, hospital leadership is looking to their ERP data to determine how they can better leverage them to increase employee satisfaction and profitability. 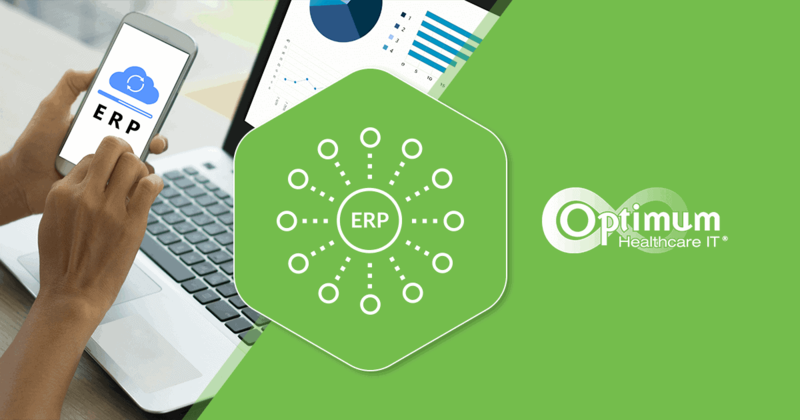 Many of the ERP systems in place today were installed many years ago, often more than a decade ago and many even dating back to Y2K conversions. As a result, many of these systems are out-of-date and underutilized, and hospitals are not taking advantage of their full capabilities and the robust data that they can produce. 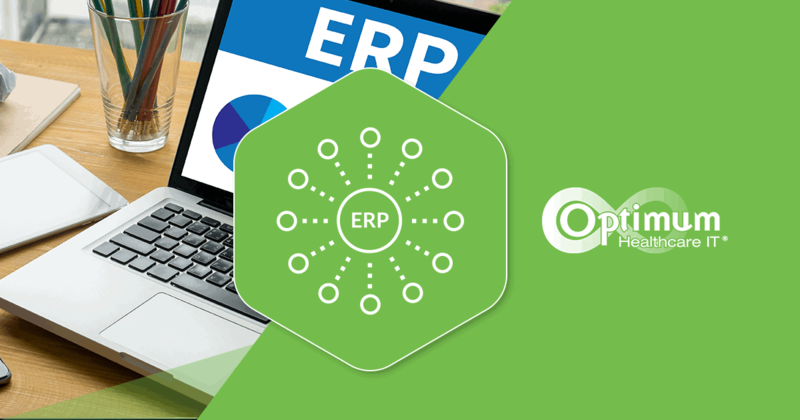 In some cases, the ERP system is far enough out of date that it requires replacement or at least significant upgrading. 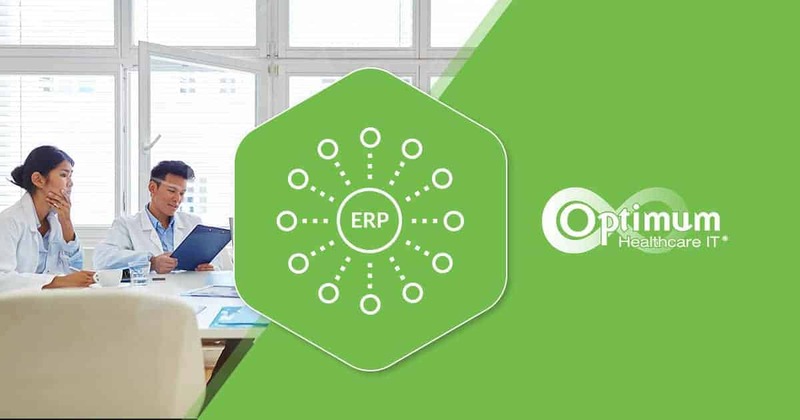 These more costly actions are not necessary, but instead, steps can be taken to increase the value gained from the ERP system without taking on projects that will take years and cost millions of dollars. Regardless of what solution is implemented, it is common to see the most powerful features, likely those that wowed the staff during the demo, and those that generate the best ROI, are never implemented as part of the initial implementation project, and “Phase II” never comes to fruition due to resource constraints or conflicting priorities. It is also common to see that analytics and reporting are not implemented, or are not used, limiting the actual value of the system. Now is as good of a time as any to look back at why you bought your ERP in the first place. Was it merely to track journal entries and bills, or was it to give timely and informative data to decision makers to allow them to manage the operations and finances of the business better? Most significant in many healthcare organizations is the chance to leverage the data in the supply chain to reduce costs. 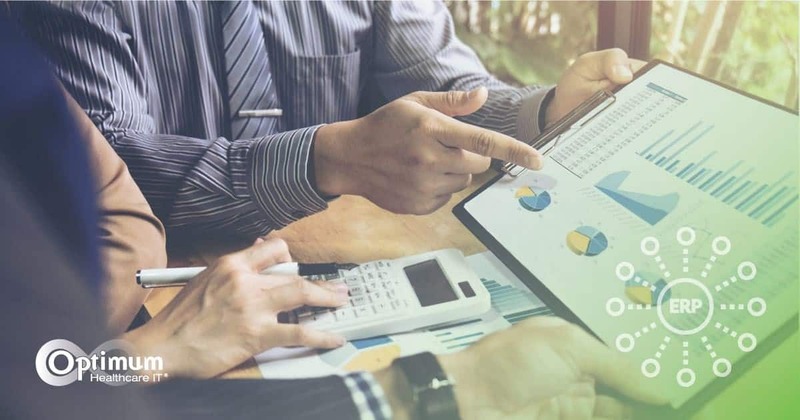 Eliminating rogue spend, increasing contract compliance, automation of accounts payable functions, reducing special orders, optimizing inventory, and gaining control over service spend are just a few ideas about how healthcare providers can lower costs using the data available in their ERP. 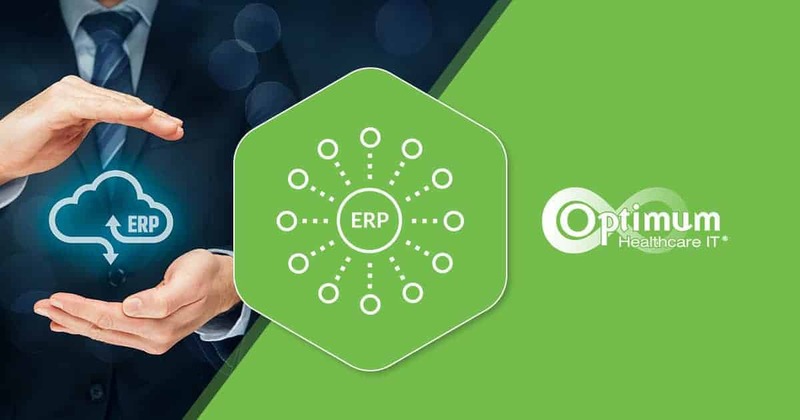 While its possible your ERP system is significantly out-of-date and requires replacement, before considering making that change, each organization should ask itself if it indeed has made the most of the system that they have. Consider what problems your organization could solve by leveraging the data already available and making business process and workflow improvements as a result of analysis and action from that data.